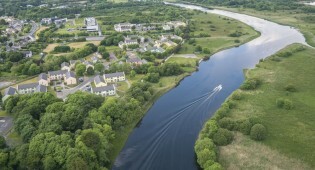 Corrib Village is the ideal base for an affordable and activity-filled break away in Galway city. Book on the official site now and save! 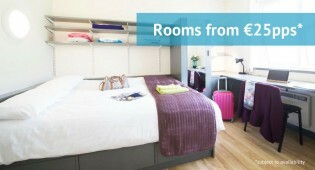 Are you an NUI Galway student looking for accommodation? Check out the University’s campus residences! NUI Galway’s campus accommodation is home to students during the academic year and available to visitors to Galway during the summer!